The nation’s tallest monument at 630 feet, the Gateway Arch has beckoned visitors for more than 40 years with its iconic, awe-inspiring shape. 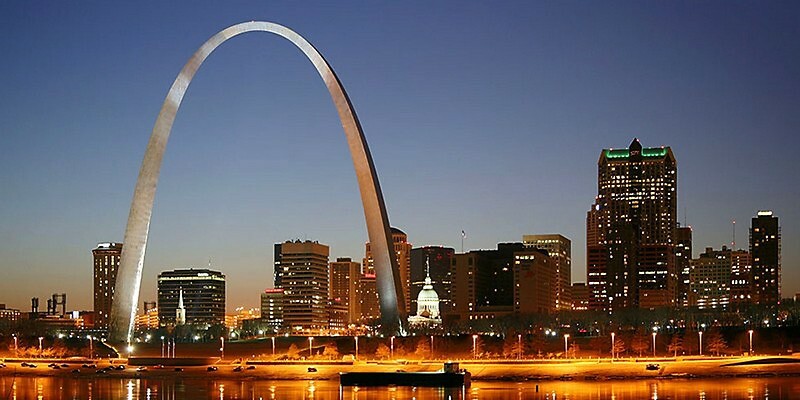 The vision of renowned architect Eero Saarinen, the Gateway Arch commemorates Thomas Jefferson and St. Louis’ role in the westward expansion of the United States. A visit to St. Louis isn’t complete without standing at its base and playing professional photographer, and the view from the outside is only half of the experience.